1. We sell quality trees, plants, and groundcover. 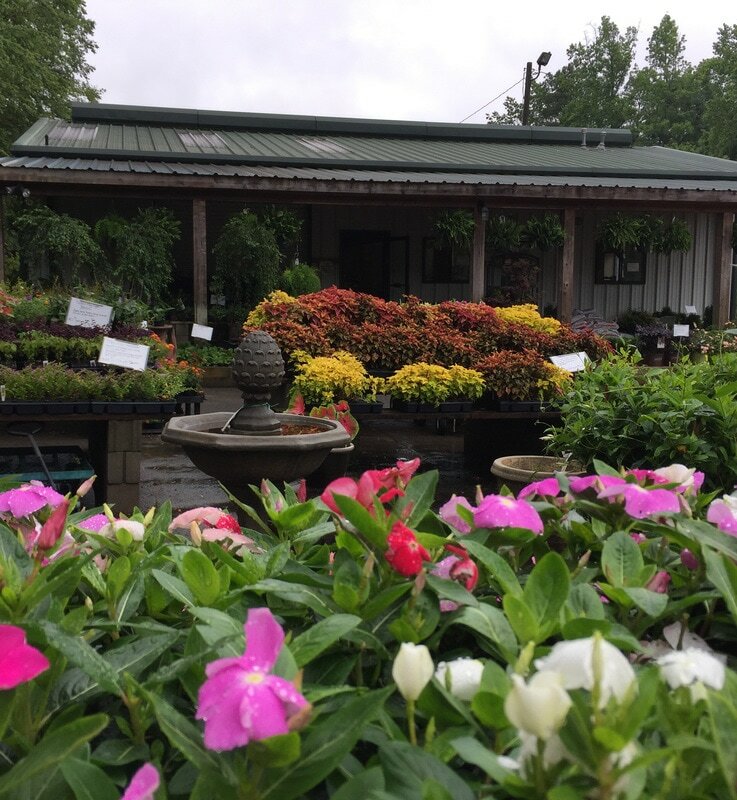 With over five acres of the best plants available, we are sure to have what you're looking for. And if we don't, we will order it especially for you! Whether you need a few beautiful daisies for your front bed or enough trees to landscape your very own backyard oasis, we are your one-stop-shop for every landscaping need. We also sell mulch, pine straw, sand, stone, gravel, and more; if your yard needs it, we have it. ​3. We provide the knowledge and expertise that you need. Perhaps our most valuable asset is the wealth of knowledge and experience our team has built up over many years of providing for this community's landscaping needs. When you come to Kilpatricks, you can expect to find the answers you have been looking for. We are here to serve you! We don't want to sell you a plant that is going to die within a year because of where it was planted. We want to help you have the gorgeous yard you have always dreamed of. If you want to know why your tree is dying, come talk to us! If you're trying to decide which plant would be best for a certain area, we are sure to have ideas. If your yard needs an entirely knew look, we'll help you dream up the perfect landscape, and then we will bring it into reality. So stop by! Let us serve you. 2. We deliver and install what we sell. At Kilpatricks, we understand that your ideal Saturday afternoon may not be laying sod, removing dead bushes, or planting trees. Lucky for you, we'd love nothing more than to do it for you. If you need more mulch than your car can handle, we'll deliver it right to your yard. If you want your flower bed to be the best one on the street, let us plant them for you! No matter what the job, we will get it done safely and beautifully. Not sure if we do what you need? Ask us! If we don't, we will know who does.